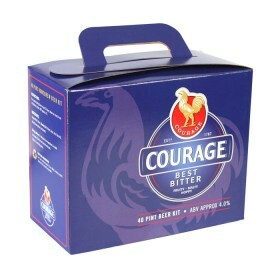 Makes 40 pints of your favourite Courage Best Bitter. 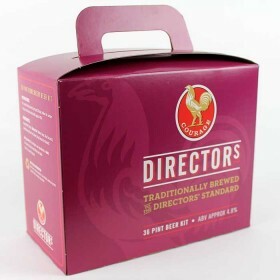 ..
At last, Courage have released their Directors beer as a kit. This chestnut brown kit has wonderf..